Star City is going to be a little less full in the upcoming days. Two major characters have left Arrow in yesterday’s episode. 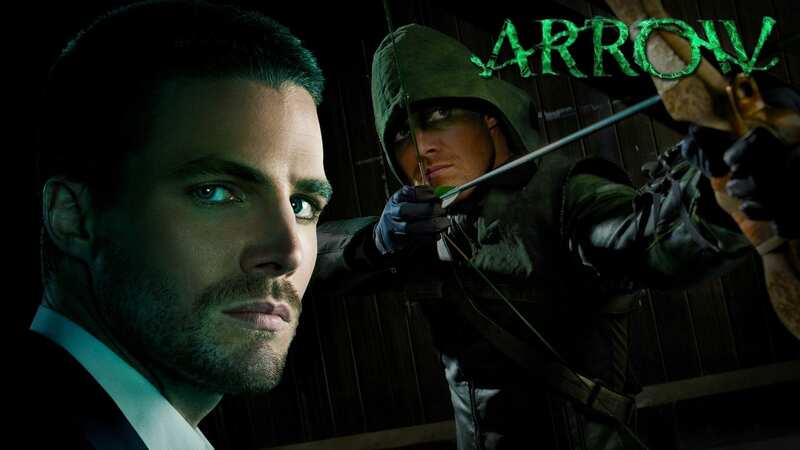 In the last episode for the month, Arrow dropped some shocking developments, but the most surprising one was the departure of a pair of characters who have been a part of the show. By the end of the episode, Curtis Hold and younger William Clayton left the city and well, perhaps the series. Also Read: Superman Movie Offered To James Gunn By Warner Bros. The bigger departure is more like to be William, given the significant role he played in Flash-forwards. William moved to the Central City with his grandparents. Why? Well, he wants a normal life. This is something Oliver and Felicity will never give him. While they have done everything in their power to insulate him from their adventures, it has failed more often than succeeded. His fear of abandonment stoked in a big way when Oliver made a deal to have himself sent to prison without ever talking it with William and Felicity. After a fight with Oliver, he called his parents and asked them to take him away. After a brief stand off between the characters, Oliver agreed that this was the best option for his son. The exit of Curtis Holt seems less significant in the world of Arrow. He has largely off board for most of the season, appearing very infrequently. Kellum joined the series in the fourth season and became an immediate member of Team Arrow. He served as Felicity’s sidekick just like Thea and Roy had been Oliver’s. He also suited up as a vigilante but that has been infrequent over the years. Also Read: Where Are Rocket And Thor In ‘Avengers: Endgame’? “I guess the cat’s out of the bag,” Kellum posted to Twitter. “But hey, I’m so thankful to have been a part of this amazing show for the last four years. It has truly been a pleasure to get to work with such wonderful human beings on a daily basis and to interact with all the fans who make the show possible. I will miss being int he fight week to week with my #ArrowFam, but am so excited for the direction the show is heading in. Beth and the writers are doing such an amazing job. This has been the most exhilarating experience I’ve ever had and I will definitely pop in here and there (you haven’t seen the last of Curtis Holt) in the future.